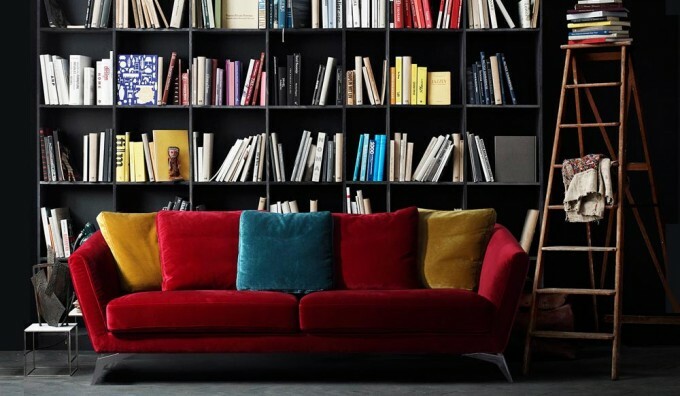 Please select your fabric colour choice which will include all cushions. Swatches are available on the slider and we may also show images of the sofas in the different colour options. The Versailles 3 Seater Sofa is a new addition to our Bido range. This model is an ideal choice for any family living space with its comfortable, soft and slouchy relaxed seating style. 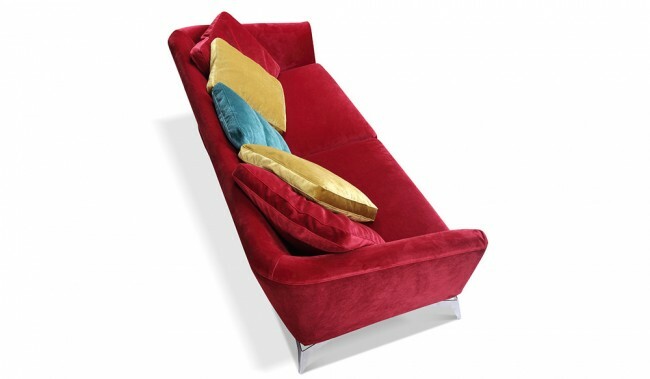 The Versailles has a velvet fabric finish making it soft to touch and perfect for snuggling after a long day. It is available in 5 velvet colours and is finished with chrome legs to complete the contemporary yet comfortable design. Base upholstery: Full Zig Zag metal sprung bases and backs with cross wire support and hand tied elastic edge support for added stability. Also available as armchair and 2 seater sofa. Sofa Covering: Polyester sofa coverings are excellent for sofa coverings as they are highly strong, durable and resistant to stretching and abrasions. They are easy to wipe clean ( wet wipes are great ) as polyester fibres are synthetic; hydrophobic, meaning they dry quickly and without problems when wiped or cleaned. 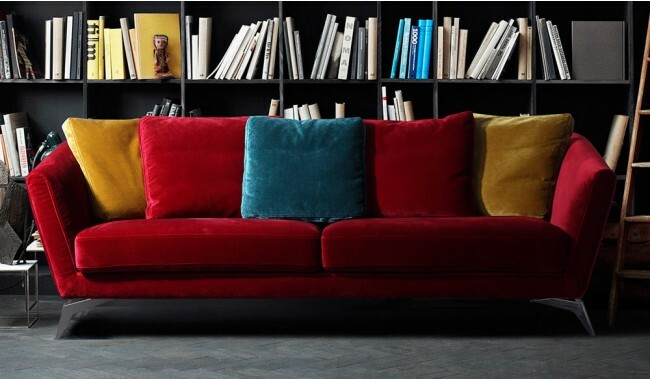 3 Seater comes with 2 matching colour cushions, 2 mustard and 1 dark blue. 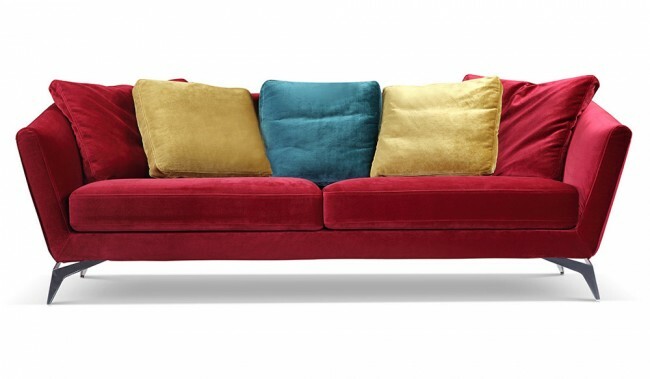 2 seater comes with 2 matching colour cushions, 1 mustard and 1 dark blue. 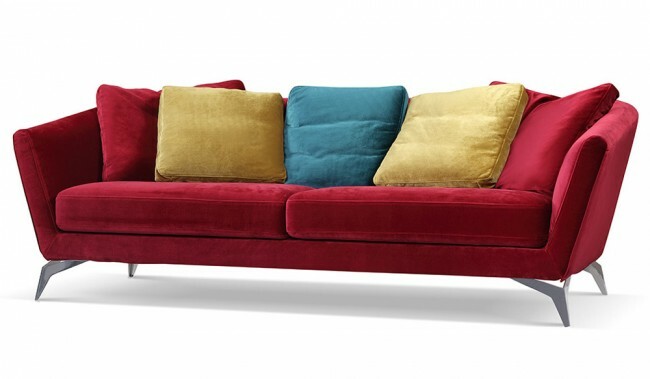 Available in red (as shown), in light and dark blue, mustard and brown velvet fabric. 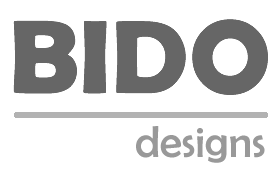 Samples: Brand reference: Bido LK14342 - click here to order samples. Detailed technical data on the "Detail" tab. Over 20 years in sofa manufacturing and with a huge range of high quality sofa designs at competitive prices. Fantastic quality products with the use of solid elm wood re-enforced frames, zig zag metal sprung bases with cross wire support and hand tied elastic edging and many styles offered with pocket sprung bases for the ultimate in comfort. Most designs based on Italian and European styles.